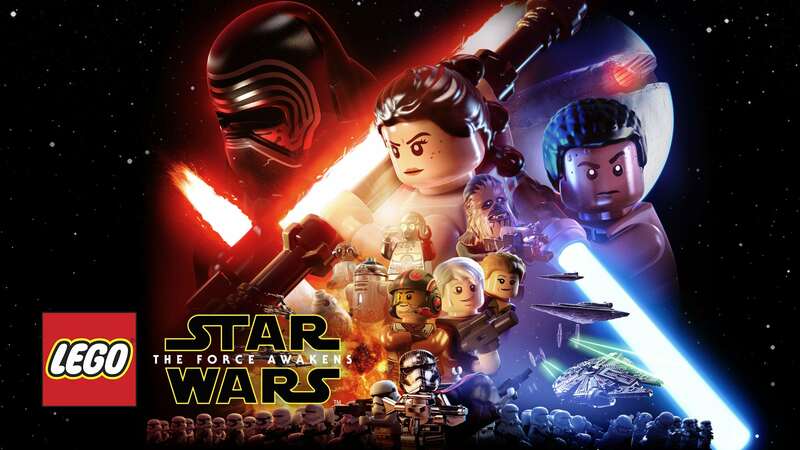 LEGO Star Wars: The Force Awakens marks the triumphant return of the No. 1 LEGO video game franchise and immerses fans in the new Star Wars adventure like never before. 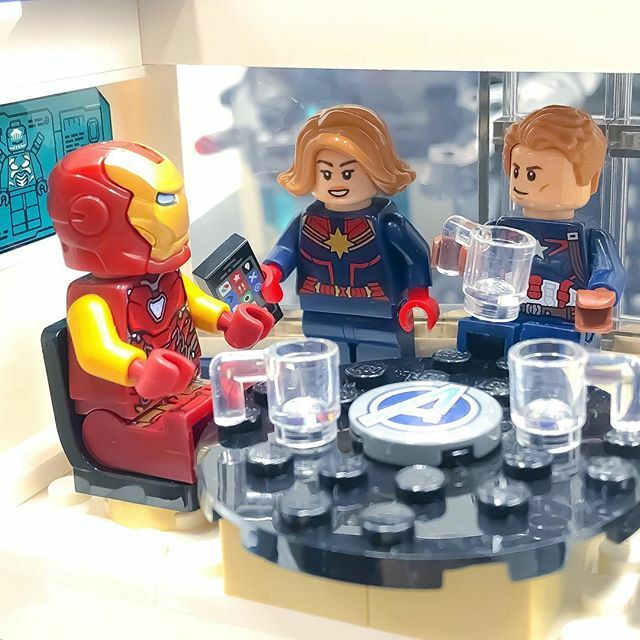 Players can relive the epic action from the blockbuster film in a way that only LEGO can offer, featuring storylines from Star Wars: The Force Awakens, retold through the clever and witty LEGO lens. The game will also feature previously untold story content that takes players on adventures set in the time leading up to Star Wars™: The Force Awakens, providing additional insight about the new movie and its characters.